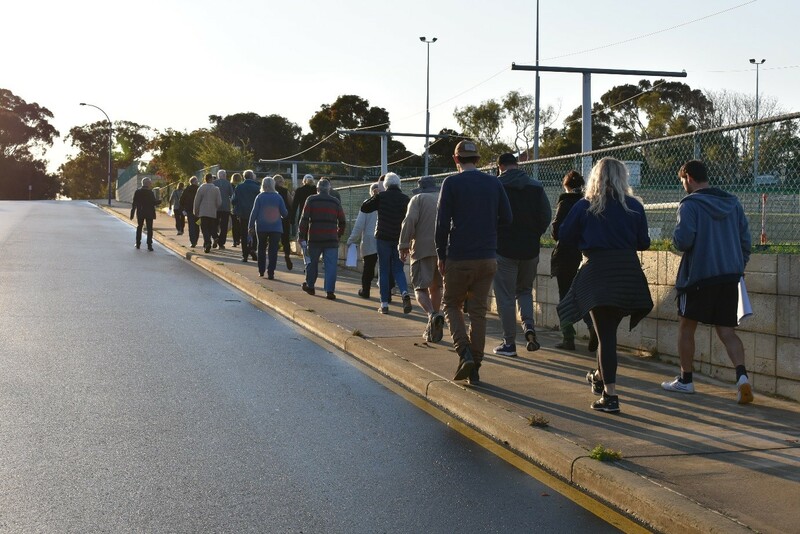 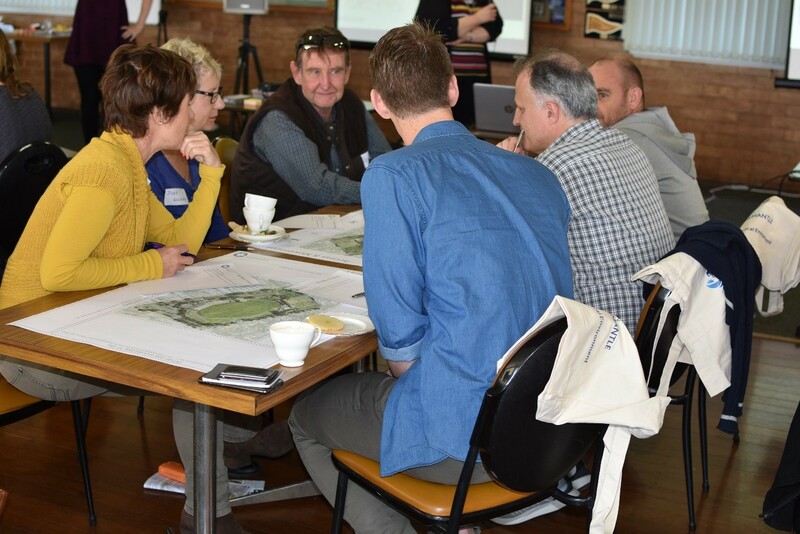 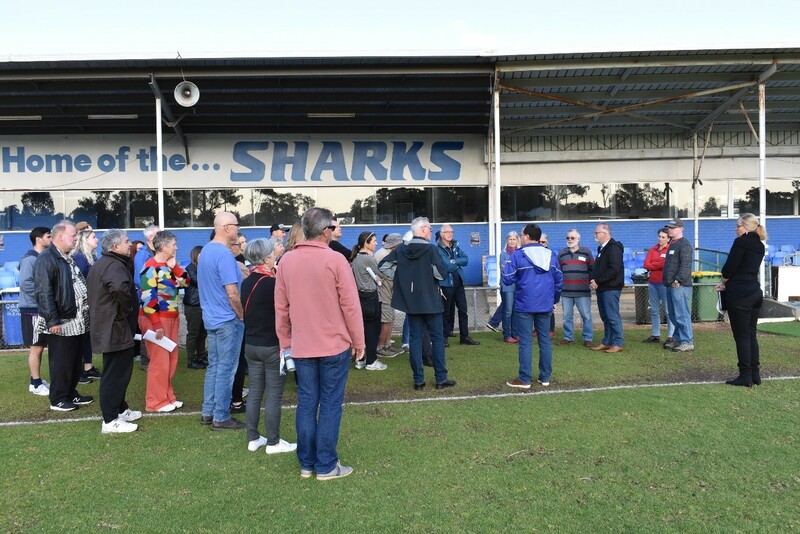 The East Fremantle Oval Precinct Project, community design forum kicked off on Saturday 8 September and Sunday 16 September. 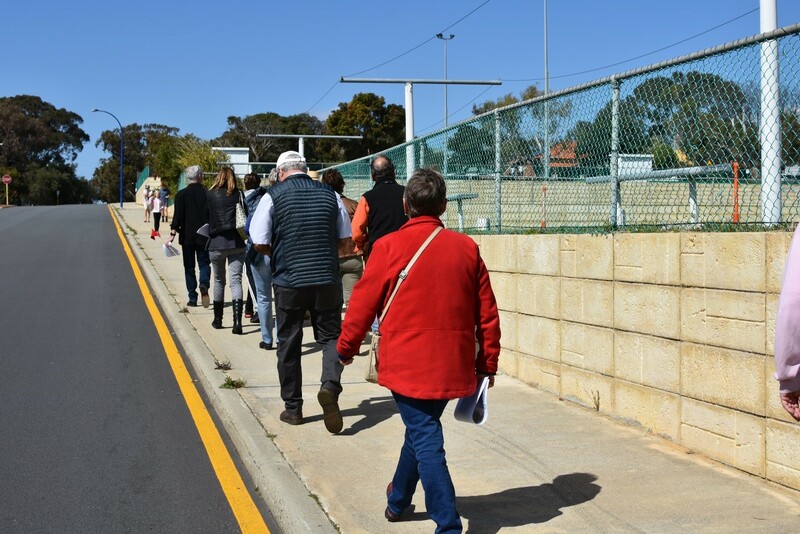 Community members participated in a precinct walking tour, followed by a visioning conversation. 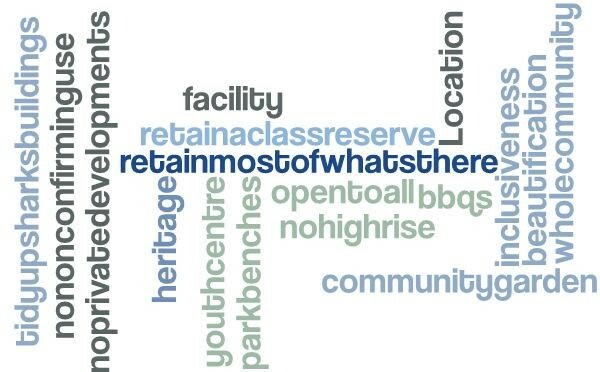 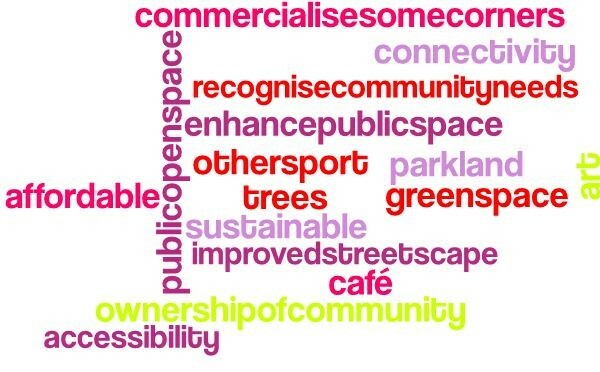 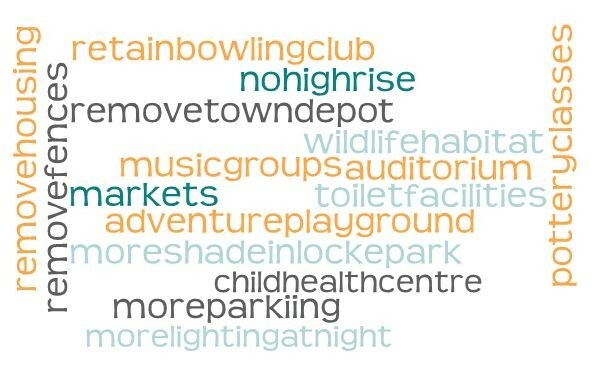 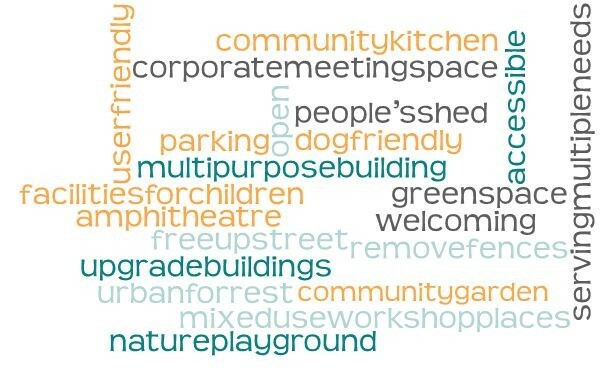 The community told us about their vision for the area and how they interact with the precinct. 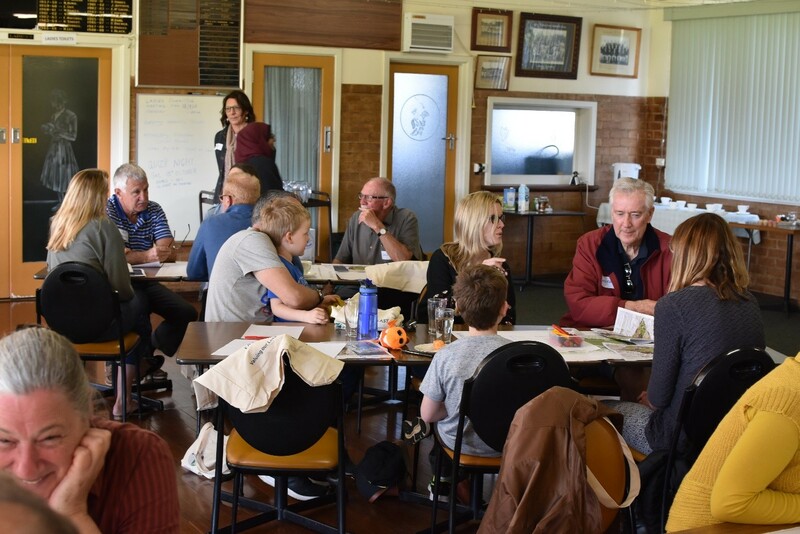 People from all ages participated in the workshop.